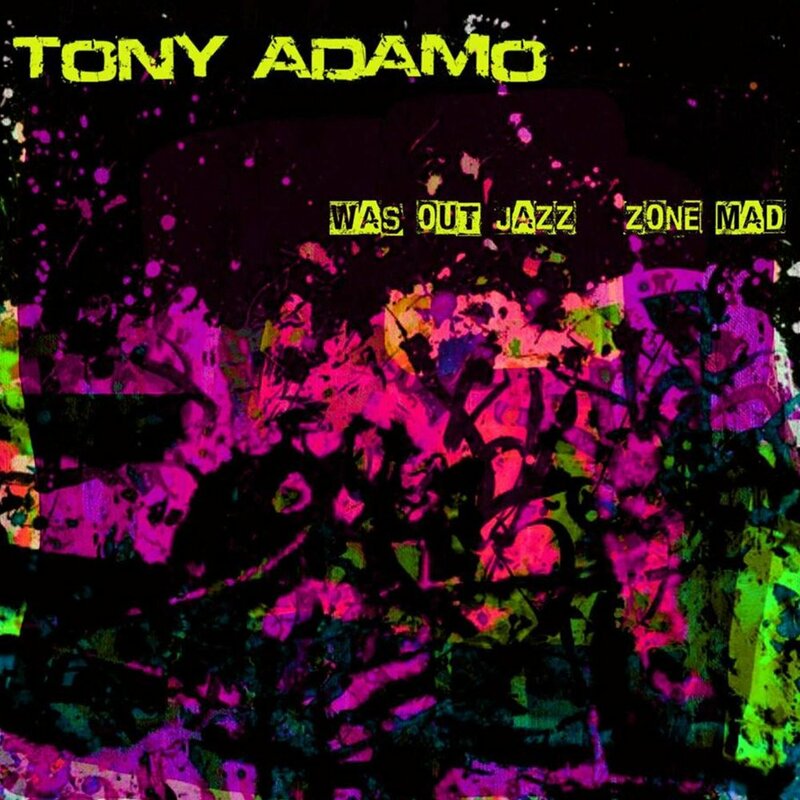 Born in San Francisco, California, Tony Adamo has strong ties to his Italian American family in the Bronx and Brooklyn. After his stint in the Navy, he attended the Actor’s Studio and discovered a whole new world referred to as “method acting.” He discovered that he was terrible at remembering lines, and soon headed back to music as his true calling, with a very improvisational intent. After some time on the radio and some gigging with rock bands (as a drummer) Tony moved to Los Angeles for several years. By day, he went to work putting up billboards; to workin’ on the rehab of the famous Hollywood sign; to joining the Studio Utilities Union where I worked in the background on TV shows. That gig led him to a job as a Hollywood agent at the Beverly Hecht Agency, where he booked TV commercials and models for print ads. But by night, Tony was out was performing with local bands. Heading back to San Francisco, Tony landed a studio gig and was introduced to Tower of Power original members Mic Gillette and Skip Mesquite, who agreed to record with him. Mic and Tony became fast friends, and Mic later introduced him to Stephen “Doc” Kupka, co-founder of Tower of Power and owner of Strokeland Records. Over the next few years “Doc,” Mic, Skip and Tom Politzer recorded on Tony's early recordings with Mic writing all the horn arrangements. Somewhere in this mix of experiences Tony found a new groove - spoken word delivered with a full band. He had worked with drummer Mike Clark, and was very hip to the fact Mike could bring out the groove needed for his lyrics. Mike laid down some screamin’ drum tracks, and Tony improvised the rest. While he does write out what he intends to record, Tony's actual recordings have all the words in different places as the improvisation and the beat take over. This is the poet as band member - sometimes singing, sometimes beat poet, sometimes a radio presenter, all in synch with the madness of the music. It's like a sport, where the ball can go anywhere and the players move in earnest. When it's right, it's nothing but graceful. Tony's Ropeadope release is titled 'Was Out Jazz Zone Mad', and he pays tribute to the greats, to the players behind him, and to the art of improvisation.